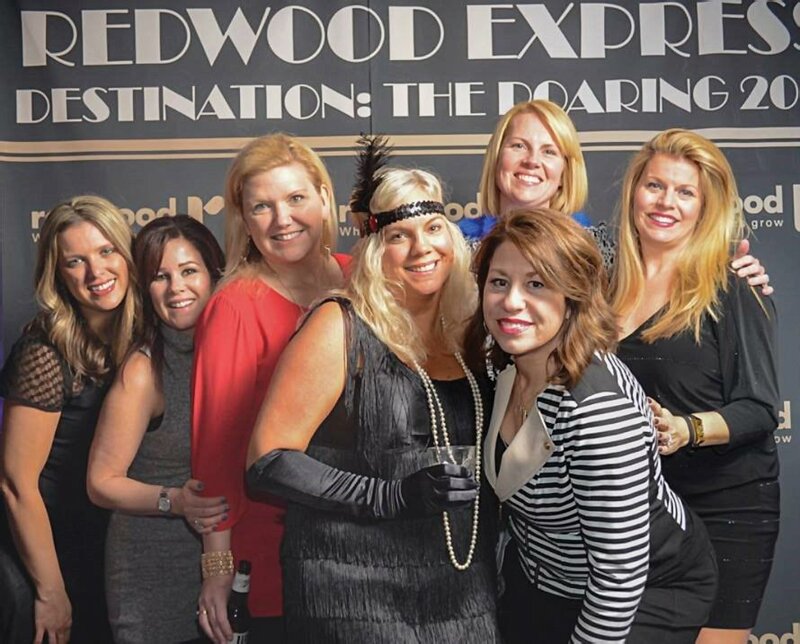 Redwood’s annual fundraiser, the Redwood Express, was a roaring success with about 450 guests enjoying a Roaring 20s themed party at the Newport Syndicate. The March 4 event included live music, a buffet, live and silent auctions, and other entertainment. More than $115,000 was raised from sponsorships and donors. Proceeds benefit Redwood, a nonprofit providing educational, therapeutic and vocational services to children and adults with disabilities. Cole and Kasey Bond returned as co-chairs. Emcee was Dan Wells from FOX 19 News. The 2017 Redwood Express will mark the event’s 35th anniversary.